Fully disposable Minor Operation procedures pack including all the commonly required single use instruments, plus polyware, swabs and drape. 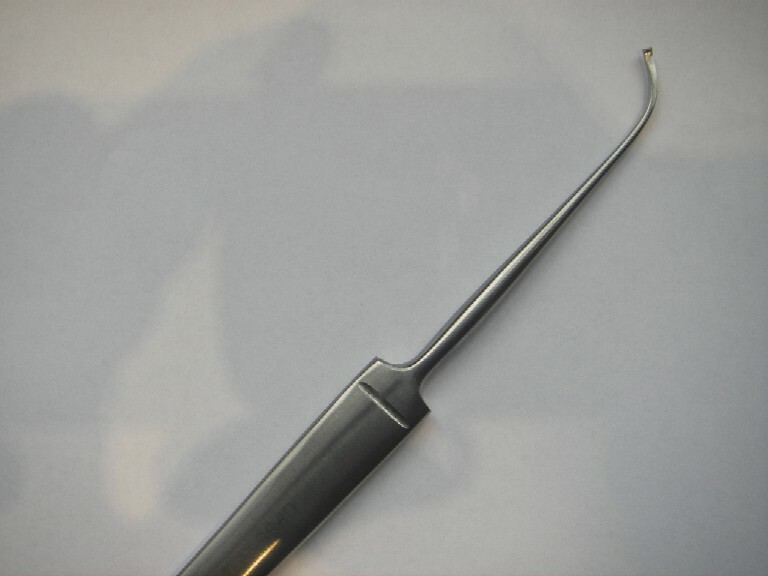 1 x Kilner Needle Holder 5"
The single use, Disposable, Minor Op Procedure Pack is sold as individually sterilised and sealed units. No minimum order quantity. The contents of a Minor Op Procedure Pack can vary dramatically between different Instrument Suppliers. The Beehive Solutions, fully disposable, Minor Operation procedure pack contains a comprehensive collection of the commonly required instruments, without increasing the costs by including rarely utilised items. Before you buy elsewhere, check that the contents really do match your needs. Prefer to create your own bespoke pack? No problem - we can create packs to order, subject to minimum volume order levels.